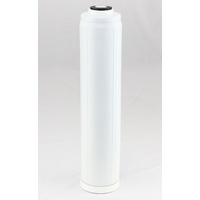 Uniflow 10" x 4.5" Silver Impregnated GAC carbon cartridge reduces colour, taste, odour and organic contaminants while also inhibiting bacteria growth for non-chlorinated water supplies. 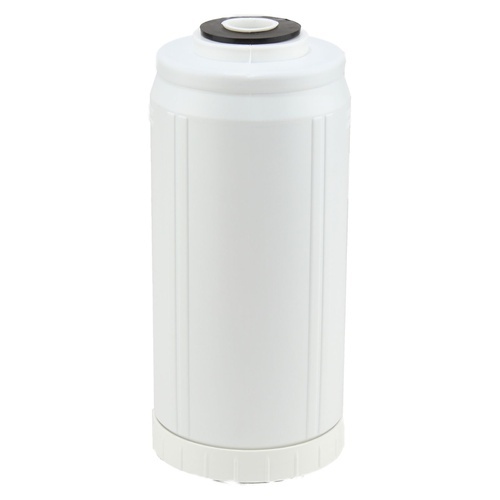 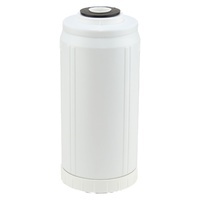 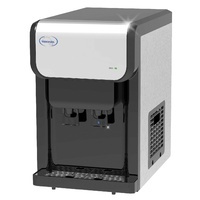 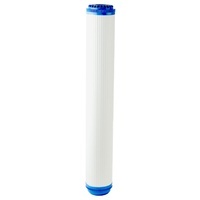 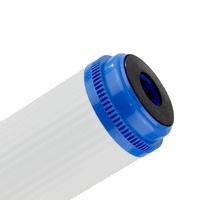 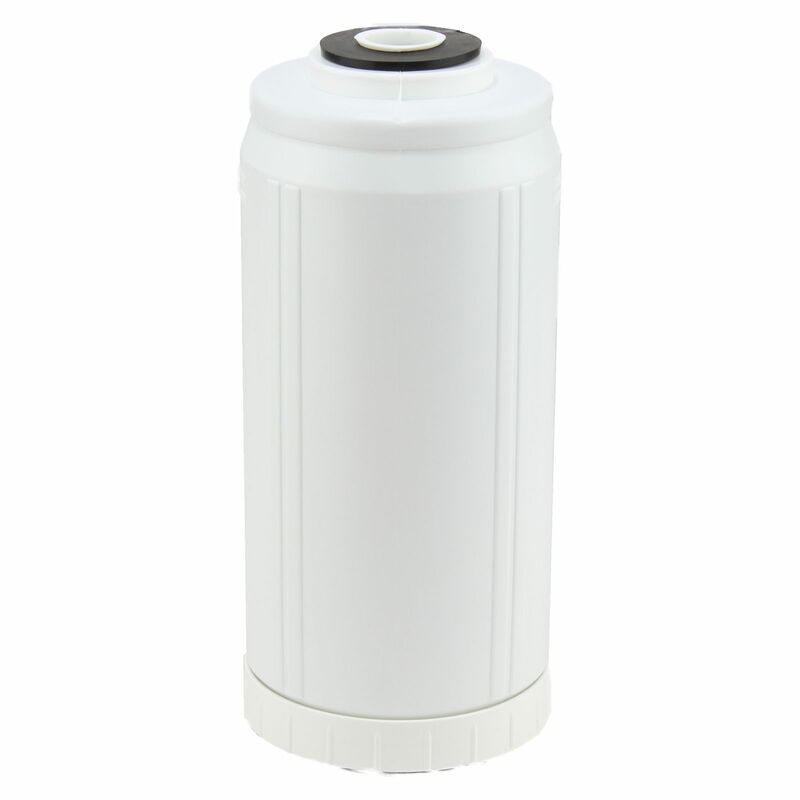 Utilising the large surface area of granular activated carbon as well as greater contact time achieved by longitudinal flow, these cartridges are highly effective in improving water quality and taste. 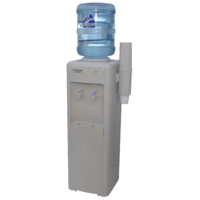 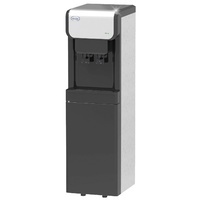 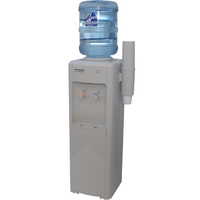 Product Enquiry Form Complete this form to email us your enquiry about FCG-1045-5S.